The much-awaited Union Budget 2017 came amid big expectations for the MSME sector. Did the sector get what it wanted? Here’s a comparative analysis of the SME budget 2017: expectations versus reality! The current corporate tax of 35% could drop to 20%, according to a Knight Frank report. The government could consider increasing the no-tax bracket for startups and remove Minimum Alternate Tax (MAT). Corporate taxes for companies with a turnover of up to 50 CR was lowered to 25%, slightly above the expected tax rate. No changes to Minimum Alternate Tax (MAT). Startups can now carry forward their MAT to 15 years instead of 10 years. The Union Budget 2017 was supposed to bring relief in the form of special fund allocation and other monetary initiatives. The manufacturing industry expected funds for infrastructure, R&D and other initiatives that facilitate growth. With the onset of GST (Goods and Services Tax) local manufacturing to see changes in its tax structure. The Finance Minister announced special sops for electronic goods manufacturers and wants to make India the hub for electronics. A total of 745 CR was allocated to Modified Special Incentive Package Scheme (MSIPS) and EDF for the year 2017 to 2018. Demonetization was clear evidence of the fact that the government is steering the country towards a cashless economy. 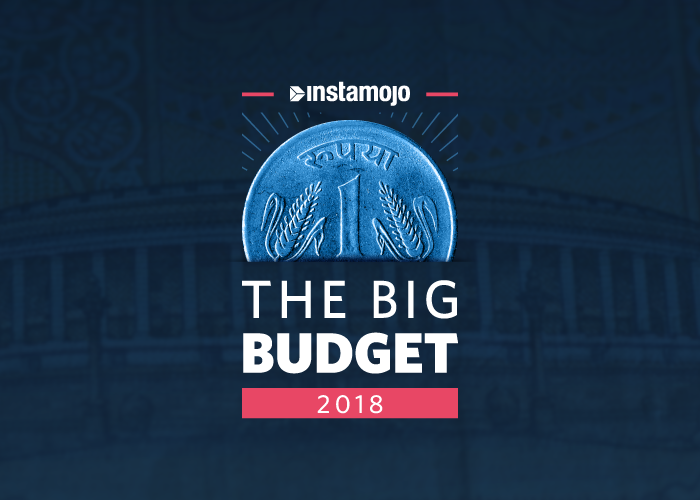 The union budget will launch initiatives to promote digital/online payments. 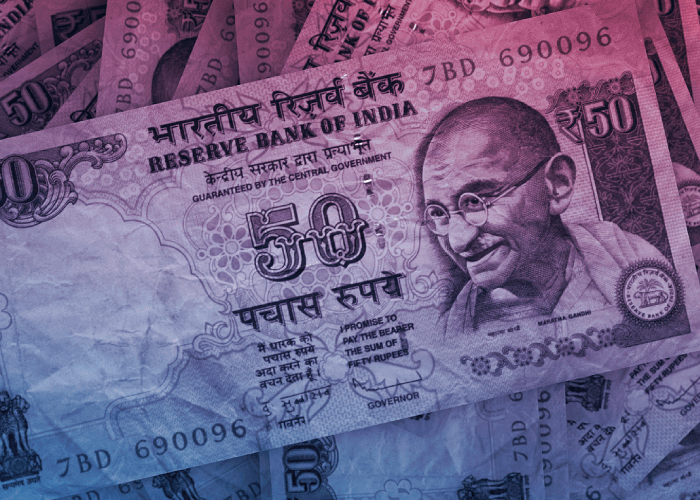 Every business with a turnover of 2 CR will now be taxed at 6% if they transacted digitally. All cash transactions capped at 3 Lacs. Any transaction exceeding 3 lakhs in cash will be treated void and incur a penalty of the amount exceeding 3 lakhs or more. As the number of digital transactions have gone up after demonetization, the government announced the introduction of a new cyber-security department that would act as an online-payments watchdog. Credit flow to the MSME and startup sector has been thinning out due to high credit ratings for the sector. Banks are hesitant about giving loans to these companies as they are considered risky. Also, startups expected a relaxation in Angel Tax which could help them raise more funds. The lending target for banks was extended to 2.44 trillion in the union budget 2017, which makes getting loans easier. No provisions to lower credit rating. There was no talk about Angel Tax either. The only respite startups got was a 100 percent deduction on taxes on profit for the first three years. All provisions made in the Union Budget 2017 are set to come into effect from April 01, 2017. 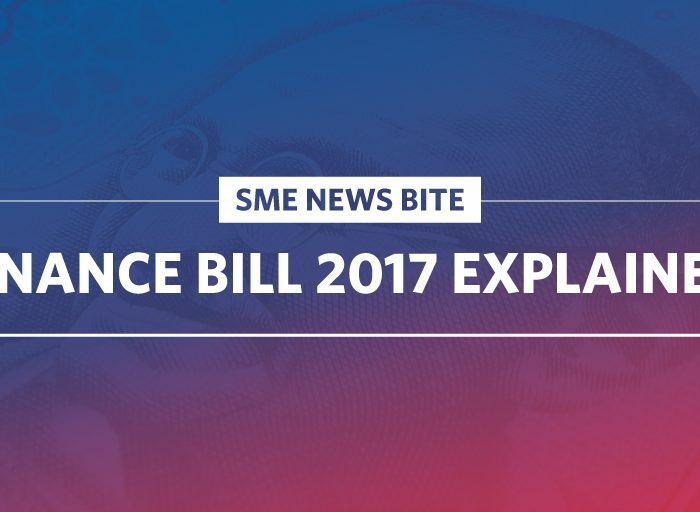 “There were no groundbreaking, eye-ball popping announcements in the union budget 2017 for SMEs. However, it’s great that the government is taking measures to make India, a tech-savvy country. Think of it like globalizing the Indian SME industry. Allocating funds to develop infrastructure in rural areas is a great initiative. This will help more SMEs get access to the internet. 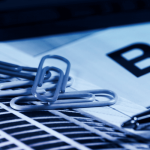 Digitization doesn’t just make a business easy but also helps it stay transparent and true to its nature. Cashless is the way to go!” – Sampad Swain, CEO of Instamojo. Is your business cashless yet? Instamojo is the simplest way to collect payments online. What’s up, this weekend is pleasant designed for me, since this time i am reading this impressive educational article here at my house.